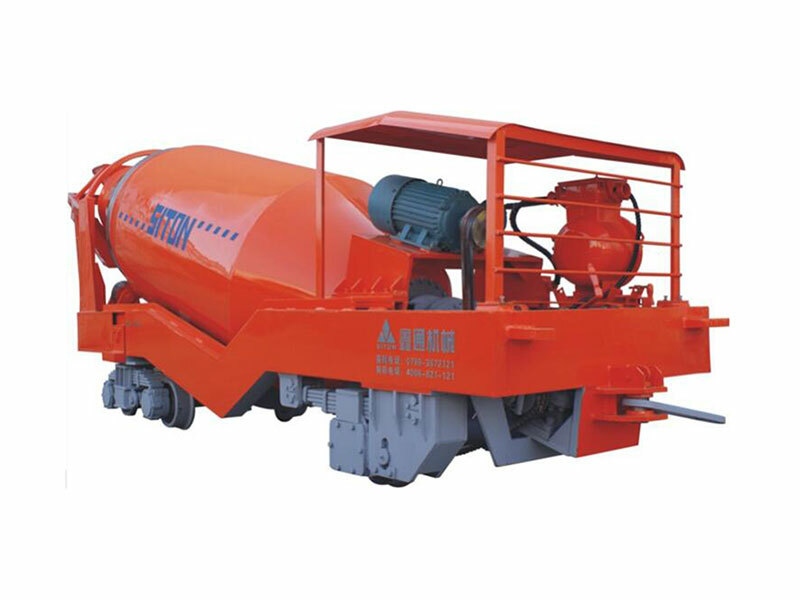 The tracked concrete mixer made in our factory is a kind of mining machinery mainly used to transport concrete from the mixing station to construction sites. It can work with the wet spraying machine, dry spraying machine and pump. The churn-dasher chiefly consists of churn and support components. Under constantly promoting and stirring, the concrete is mixed in churn. In the process of transport, the churn is rolling forward; while in the process of unloading, the churn is rolling reverse. 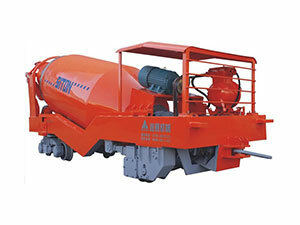 The tracked concrete mixer is mainly used in rock roadway coal mining, semi-coal rock tunnel, railway tunnel engineering/projects, national defense caves, etc.